We all unintentionally send messages that turns awkward. 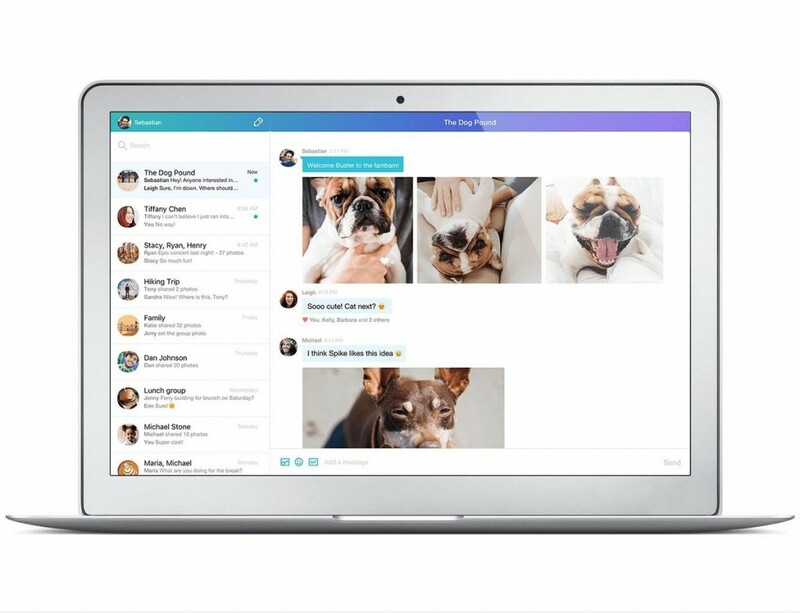 Latest Desktop version of Yahoo Messenger ensure to end this with its Unsend feature to help avoid an embarrassing moment by taking back what you have sent. Notifications of new messages aren’t taken back. People who pay attention to their notifications will know you sent something and removed it from the conversation. Also, people may be able to read push notification snippets of unsent messages. Unsend doesn’t work with friends who are still using the previous version of Yahoo Messenger. If you try to unsend a message from them, they’ll continue to see it. If your friend receives a message or photo from you and goes offline before you unsend it, they’ll still be able to see the content until they go back online. Unsend as soon as you can. Your friends could copy or save the content (including photos) before you unsend it by taking a screenshot or using some other image-capturing methods or technology. Apart from that it boast the same attributes as the mobile application regarding photo and GIF sharing. Another important deal is to make sure you upgrade to this all exciting version of Yahoo Messenger before Aug 5, after which current version will be outdated, you can download the app at their official site.